As a business adviser or mentor, you face the constant pressure of providing high quality, comprehensive information for your clients. Your resources have to be affordable and of very high quality and should support your own experience and skills. Over the past ten years, we have helped many business advisers and mentors support their clients and deliver their contracted services. Our off-the-shelf information guides and training workbooks can be used as they stand or can be customised for your own needs or to meet funders’ requirements. Browse the list of publications below or call Marianne Whitfield on 0191 461 8020 for more information about how we can help. 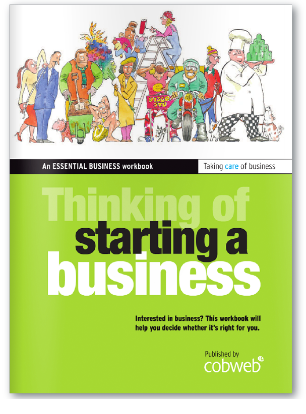 This full-colour workbook is aimed at people who are wondering if starting a business is the right choice for them. 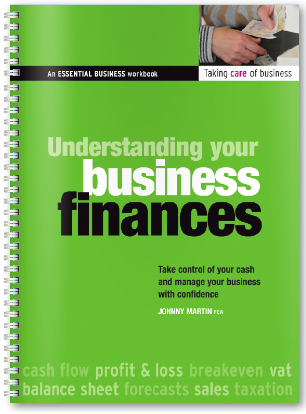 It provides a wealth of practical material and is ideal for working with groups of people who are considering self-employment. It is intentionally ‘light touch’ and prompts clients to consider the realities of starting and running their own business. What a great publication. I thought I had seen it all. 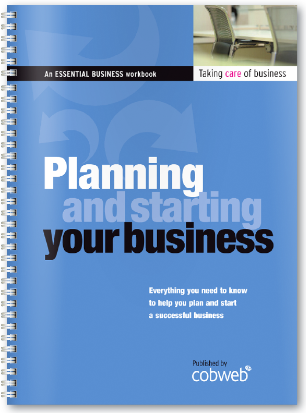 This is a very good workbook but more importantly it is a user-friendly tool. Unfortunately, if I leave it on my desk, it goes missing too often…! 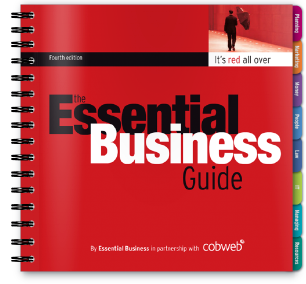 I would urge every business adviser in the land to read this incredibly useful, well-written and informative book: The Essential Business Guide. use it as a useful reference guide to keep on the desk. The Guide is an excellent reference tool on a range of diverse topics that the small business owner simply has to know about. 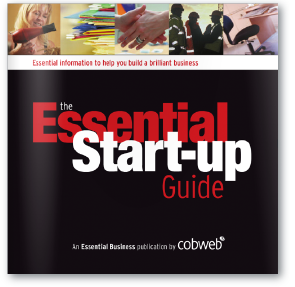 It is easy to read, provides invaluable advice and practical tips, and most importantly, provides information on complicated issues in an easy to understand format, taking up the minimum amount of valuable time. To buy single copies (for personal use or review), visit our online shop or if you would like to place a bulk order or find out more about bespoke publishing options, please take a look here or call Marianne Whitfield on 0191 461 8020.